UK-based Port Vale fans can watch Tuesday night’s Checkatrade game against Middlesbrough’s U23 side from Vale Park live on the Internet. The Valiants take on Boro’s youngsters on Tuesday and fans unable to make the game (including the large contingent of exiled UK-based fans – many of whom would struggle to get to midweek games after work on time) will be able to pay £10 to watch a live stream. 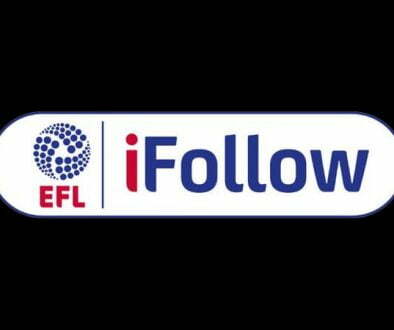 A new initiative means that games that are not televised and are not scheduled to start at 3pm on Saturday will be made available on the iFollow service. 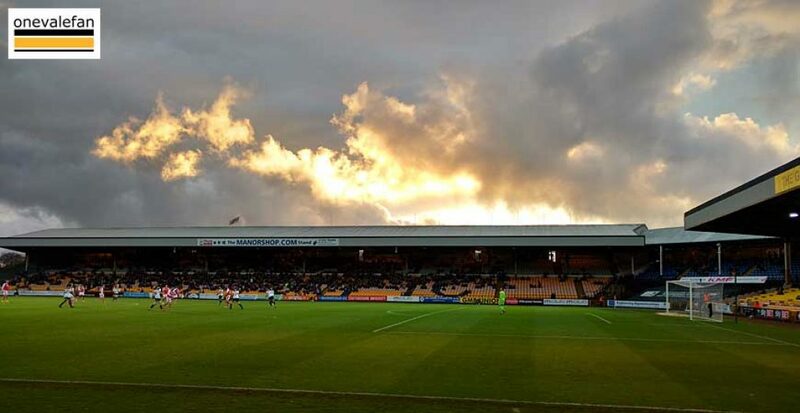 Port Vale deputy gives rallying call – there’s no point dwelling on the defeat	Want to try an alternative to football betting then why not explore online casinos?